This is perhaps one of the top concerns for many offices looking at sign up with https://www.ReminderDental.com, and I completely understand. Let me address this in the best way I can. The short version is that through experience and leveraging technology, ReminderDental minimized overhead in every area that didn’t affect performance. 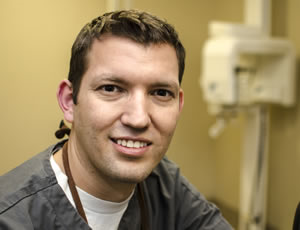 By doing so ReminderDental provides superior service at a lower price that it’s competitors. I will also say that being first to market isn't necessarily an advantage. I had the benefit of being able to visit in person with many offices to find what the liked, and what they didn't like about their current services before ever getting started. This creates a product with more "vision" with less patchwork producing a more polished final product than could have been done by the trailblazers.